Emerald Companies can assist you with a multitude of business needs, from self-storage to equine transport to equipment rental and more. 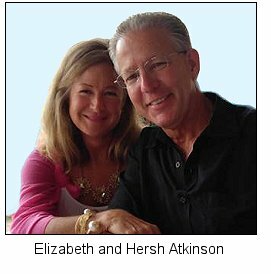 Hersh and Elizabeth Atkinson established Emerald Companies in 1997 to serve the needs of Central Ohio businesses and individuals. Contact Emerald Companies for details. © 2005 - 2018 Emerald Storage Ltd.